First gameplay trailer of kart racer KartKraft revealed - hitting Steam Early Access Q1 2016 - Use a Potion! 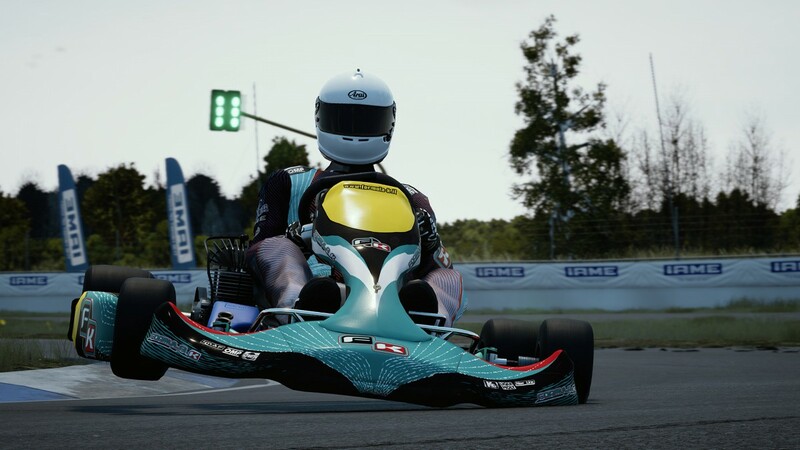 “Originally entitled KartSim, KartKraft is the evolution of a university game prototype created by ex-kart racer and Black Delta CEO, Zach Griffin. 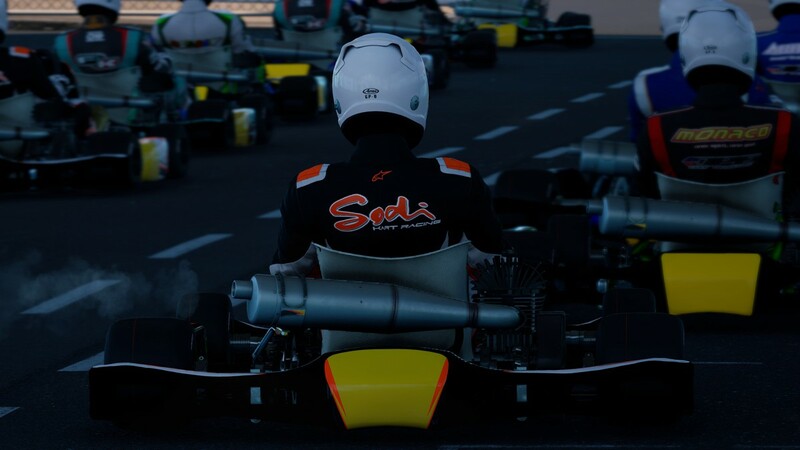 KartKraft lets players race karts capable of accelerating from 0-100km/h in 3.1 seconds, with triple the cornering forces of a road car. 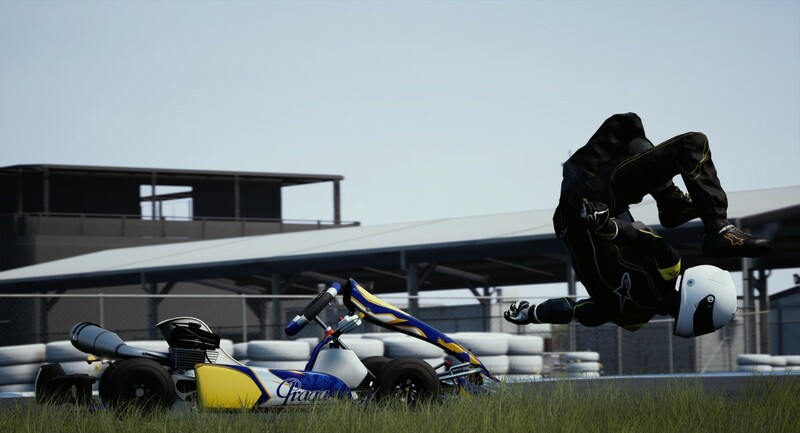 KartKraft allows you to travel all over the world taking part in hectic races, offers realistic kart physics and even allows you to create your own karting team. 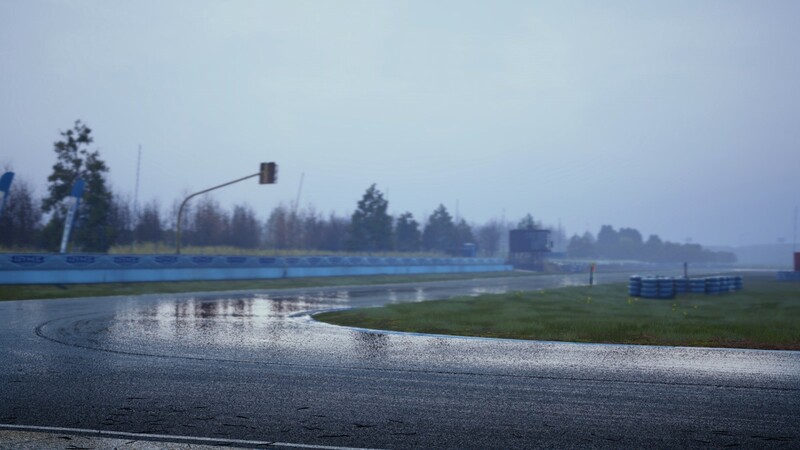 It feels like it’s the ultimate karting sim – there’s no blue shells to wipe you out here! 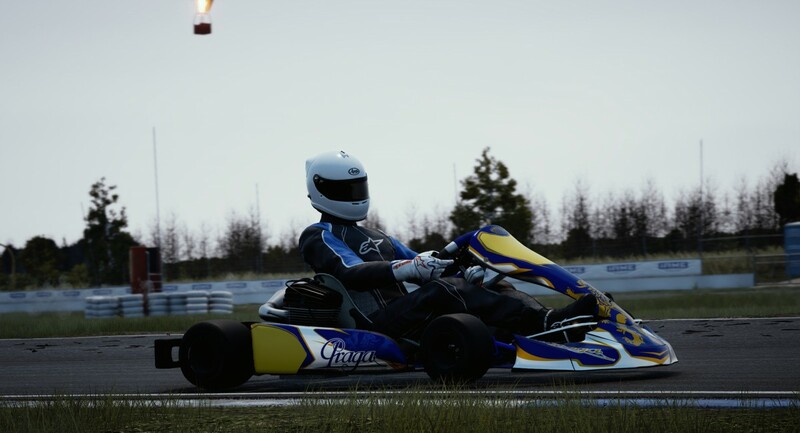 KartKraft is coming to PC via Steam Early Access sometime in Q1 2016.